The big question on a lot pf people’s minds: “Who are the big gainers and losers after the new property cooling measures announcement?”. The government has acted to cool the residential property market. Additional Buyer’s Stamp Duty (ABSD) rates have been raised for some categories of residential property purchases, and the Loan-to-Value (LTV) limits on residential property purchases have been lowered, all with effect from 6 July 2018. Responding to the Government announcement, JLL said the new measures are expected to subdue sales volume although home prices could still inch towards 10 per cent for full-year 2018. 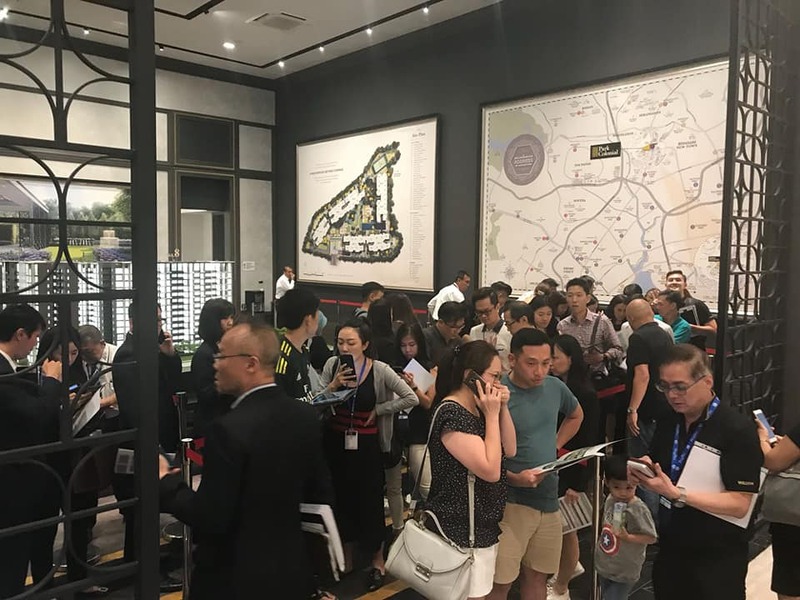 Barely one hour after the Government announced the new property cooling measures which will kick-in from today (6 July), home buyers thronged several developers’ hastily launched property sales. Videos uploaded on social media showed prospective buyers’ frenzy at launches like Park Colonial show suites and Riverfront Residences. Thousands continued to swarm the show-suites well past midnight to put down an option fee for units of their choice before the deadline. Putting down an option fee indicates an Option To Purchase (OTP). This is usually 1 per cent of the purchase price. The OTP allows the prospective home buyer to reserve the unit exclusively for the buyer for a short period of time (usually 2 weeks). The option fee will be forfeited if the buyer does not exercise the OTP before the end of that period. 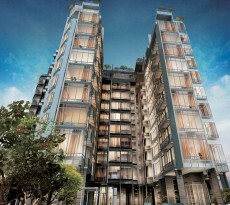 Riverfront Residences is officially launch ahead of its planned schedule in view of the changes as announced earlier! Congratulations to buyers who managed to get units!!! 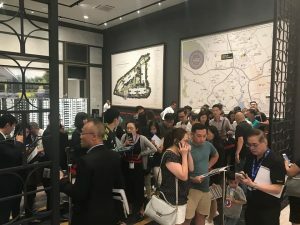 Property market observers suggest that over 1,000 units must have been snapped with buyers putting up an option fee before the deadline kicked-in. 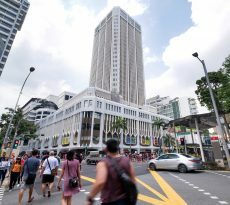 International Property Advisor Ku Swee Yong said it remains to be seen how many of these buyers will exercise or get bank loans approved. 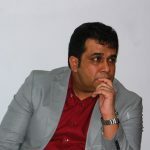 Paul Ho, chief mortgage consultant at the icompareloan.com, said that the unpredictable nature of if a bank loan would be approved after the announcement of the new property cooling measures is one major reason why buyers must use the services of mortgage consultants. JLL further expects sales to stall as soon as the measures become effective as buyers step back to evaluate the financial implications and developers reassess pricing strategies. It said the home market may only start to see some signs of activity in September after the lunar seventh month. Even then, it expects sales volume to stay subdued unless developers adopt competitive marketing strategies. The Government’s new property cooling measures are not bad news for all segments of the market. 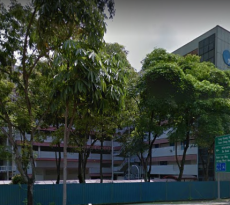 The HDB resale market is expected to get a boost from this measure believes Ku.